Today, we have some really fantastic stories to share from five actors who made their Broadway debuts in 2018. This quintet of triple threats sat down with us in front of a live audience at BroadwayCon 2019 to share what it’s like to have their dreams fulfilled by performing on Broadway. 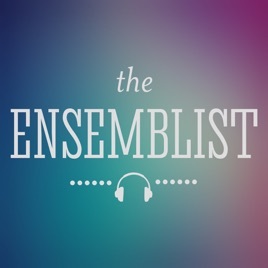 ©2013-2017 The Ensemblist. All rights reserved.